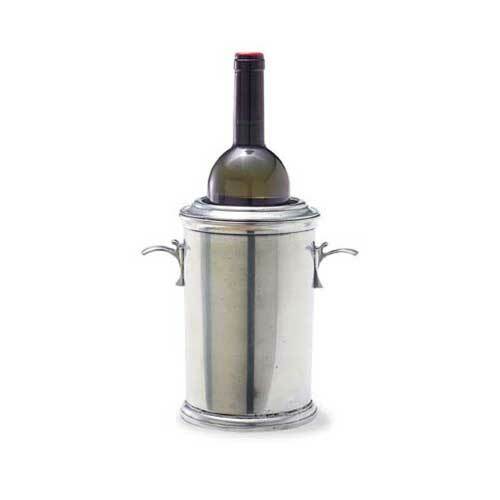 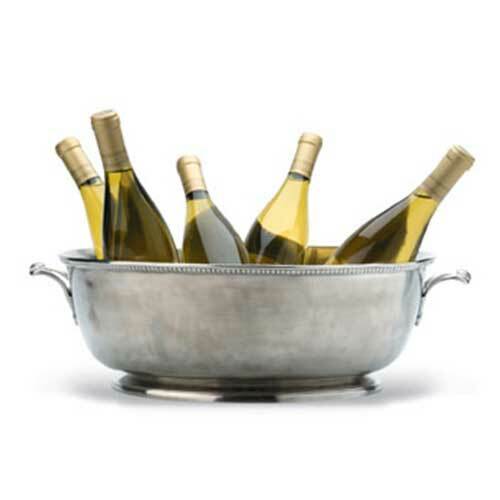 Match Pewter has such an extensive selection of bar accessories, it would be difficult not to find a piece to suit your needs. 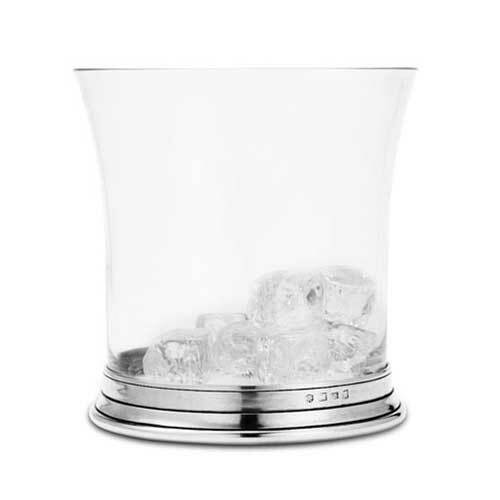 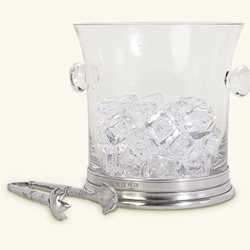 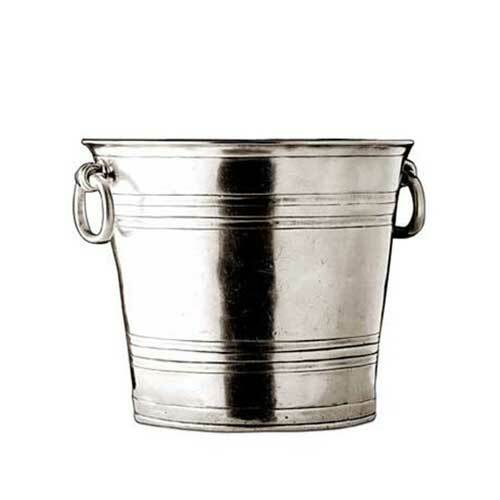 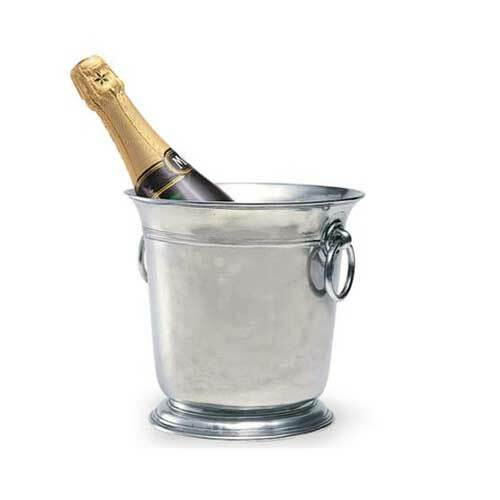 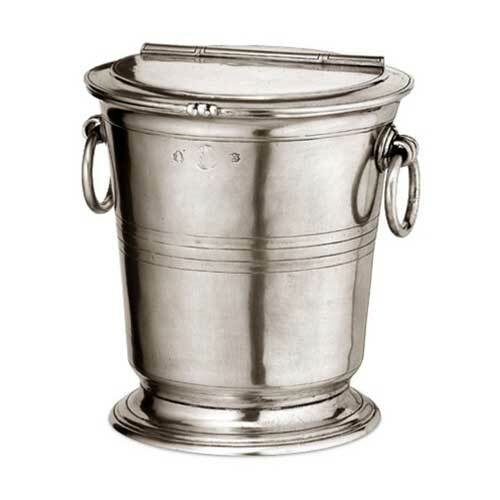 Their ice buckets and coolers can service from small to large events. 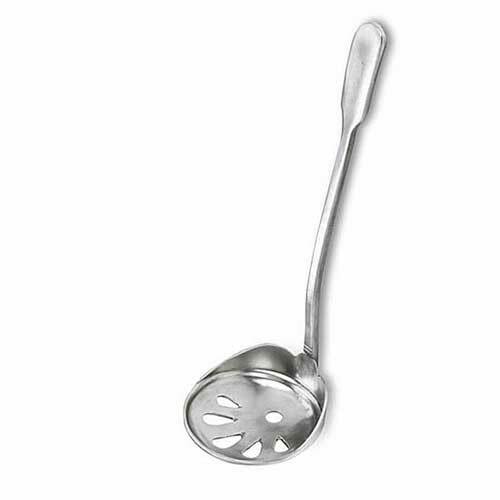 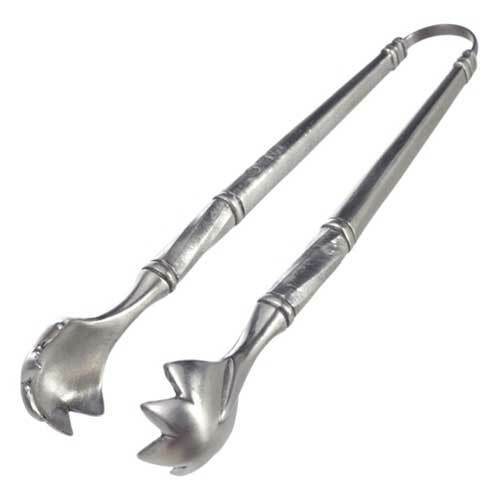 Our personal favorite is their ice scoop - which is perfect if you use chipped ice that is too small to pick up using tongs.